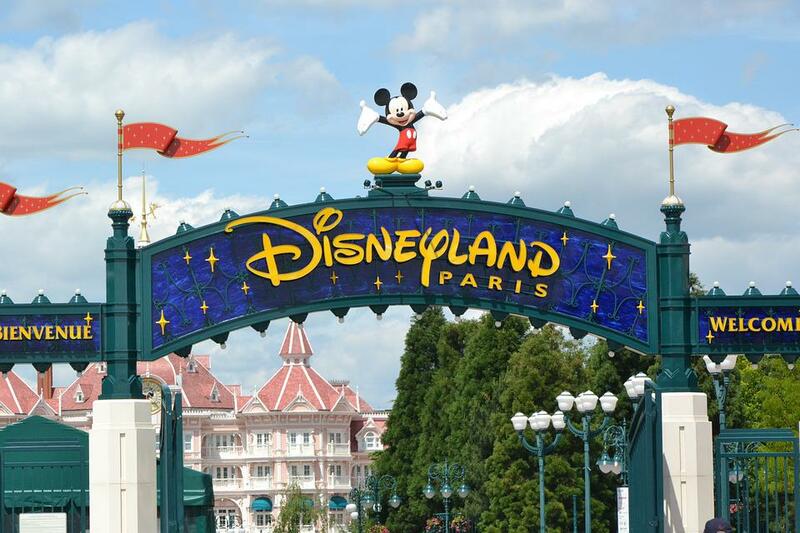 Would you like to win a trip to Disneyland Paris for you and your family? We've teamed up with Travel Solutions to offer a family of four the chance to jet off to Paris and enjoy a magical adventure in the French capital! 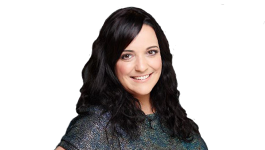 The Q Radio winner will join our Q Breeze presenter Gareth Stewart and his family on 9th February 2019 for a special day out in Disneyland Paris! The adventure will begin at Belfast International Airport where you will board Travel Solutions ‘magical’ flight to Paris. 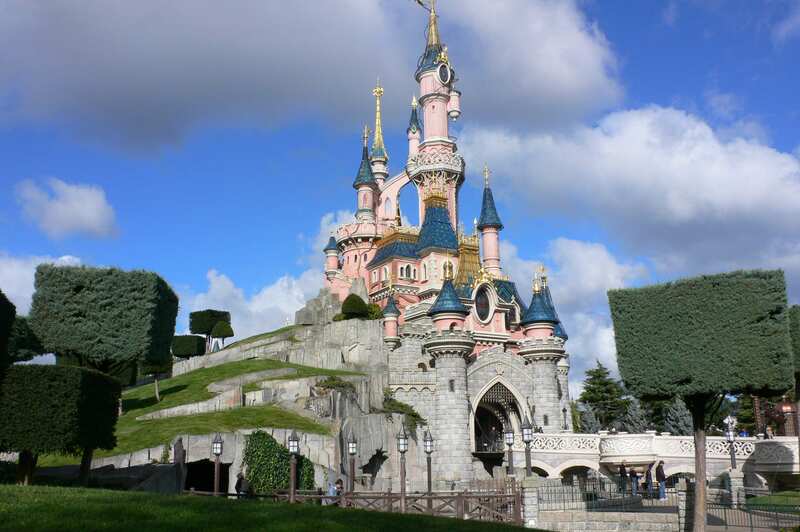 On arrival, our coaches will be waiting to whisk you off to Disneyland Paris for a full day of fun and frolics in the Disneyland Park and Disneyland Studios. Later that evening, you will return to the airport for your flight home. Find out more here. To win a trip for a family of four, all you have to do is listen to Gareth Stewart's Q Breeze show from 1-4pm (Monday - Friday) and once you hear the Disney competition, call the studio on 02890 236967 for a chance win. Meet the Tour Managers at Belfast International for your early flight to Paris. Once onboard, sit back and relax for the flight to Paris. 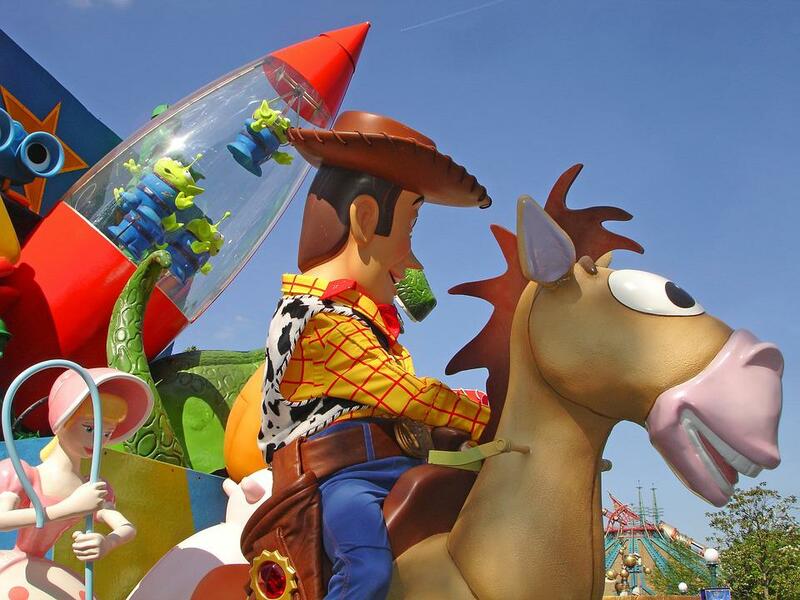 On arrival, our coaches will be waiting for the short transfer to Disneyland Paris where you will have the day to enjoy any fun-packed rides and live entertainment Disney is renowned for. As the day comes to an end re-join your coach, returning to the airport for your flight home to Belfast. Q Radio’s Gareth Stewart and his family will be travelling with the group and will be excited to hear from children – big and small – about their Disney experience. Listen in to Q Radio in the days following the trip – you may be the star of the show! Find out more here. Competition closes on Fri 28th Sept and the winner will be announced with a phone call after 3pm with Gareth Stewart, and followed with a confirmation email from Travel Solutions. To be eligible to enter the competition entrants must be over 21 years of age and resident in Northern Ireland. Winner will be chosen by random selection and judge’s decision is final. Travel Solutions staff, their immediate families and their agents and any other person connected with the competition are not entitled to participate. Prize is non - refundable, non - transferable, and non-endorsable. It holds no cash value. Tickets must be used by the prize winner and companions travelling named at the time of booking. Booking must be made 7 days after confirmation email. No changes will be permitted to the booking after it has been confirmed as fees will then apply thereafter. It is the prize winner’s responsibility to ensure all passport are valid for travel. Entrants must consent to the disclosure of their name as a winner. The winner may be required to take part in future publicity. Entrants agree and accept these competition terms and conditions and Travel Solutions data protection policy when they engage in any way with the competition online.